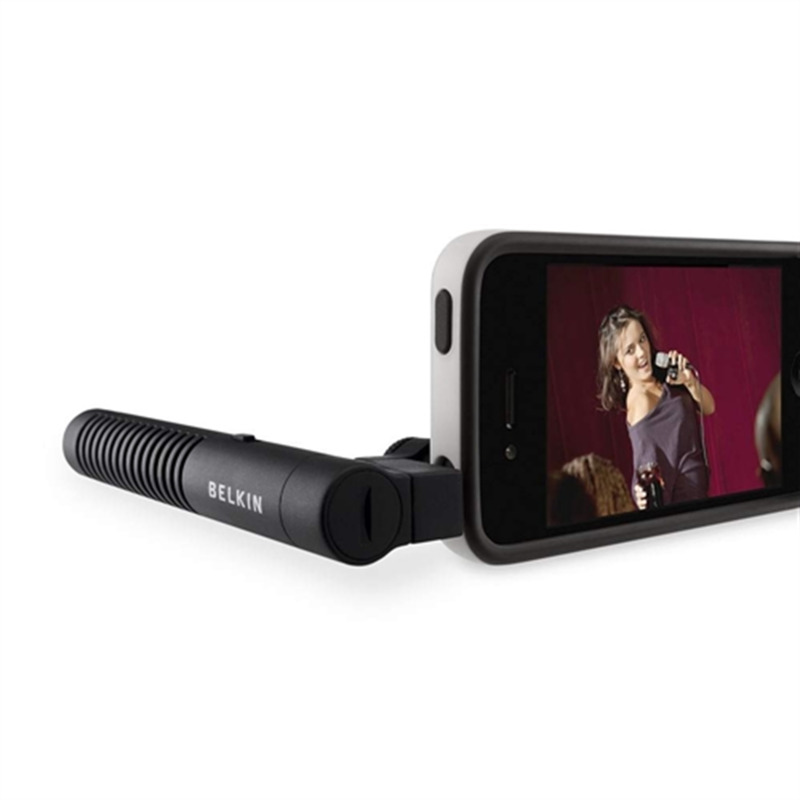 Using the same microphone technology that audio professionals use, the LiveAction Mic attaches to your smartphone’s audio jack to instantly elevate your sound-recording capabilities. Select the Directional setting to capture the multi-layered sound typical of concerts and live events, and the Super-Directional setting to record lectures and memos with optimal clarity. Simply pick your setting, point and start recording professional-quality audio. Download it for free at the App Store.